Congratulations Michael, that’s great news! Great news. I can’t wait to get this book. Thank you for this interesting post! I enjoyed reading it! This is a great post, I really am enjoying your blog. Just thought I should say youâ€™re doing a great job. Interesting sounding book, look forward to reading more. Great news. I canâ€™t wait to get this book. Phuket, travel, thailand, tsunami, hotel, resort, holiday, phuket hotel thailand hotels news online. Happy Christmas to you all. I wish I could get the book in the nearby store. I could/would not buy it online. Tried to listen to the Podcast which doesn’t seem to work. (waited for a long time for download). Anything on Ajax must be worth listening to. 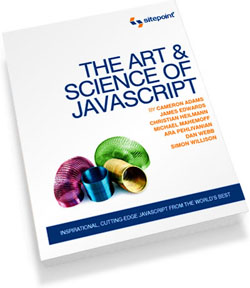 Good, i’m realy looking forward to reading the book seeing and the website. I changed my mind about ajax first i thought it was not very user friendly but it is, even the next-and-previous navigation can be fixed. Congrats mate, forward the Amazon link so I can wishlist it! 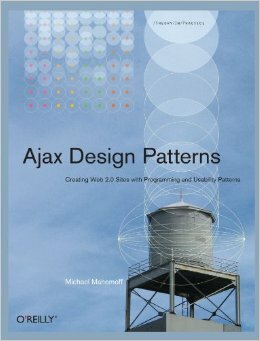 Double great news to hear your book is going to be published and that ajaxpatterns.org will still be active. I know it’s an old post but the links gives a 404 now..